Garrett Metal Detectors is the world’s highest performing walk-through metal detector and leads the industry with excellent pinpoint technology. Each metal detector is designed for superior target detection with unmatched discrimination of harmless items such as coins. As a result, features include zones that can precisely identify a target object’s location on the left, center and right sides of the body. 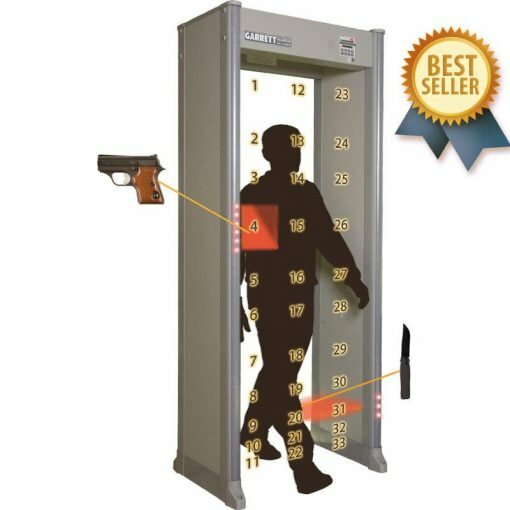 Garrett Metal Detectors is the most trusted form of security detection for schools and courthouses throughout Texas. Special events such as the US Olympics or government institutes like airports utilize Garrett products. View specifications below or call us at 800-658-2054 to get more information or to order metal detectors in bulk. 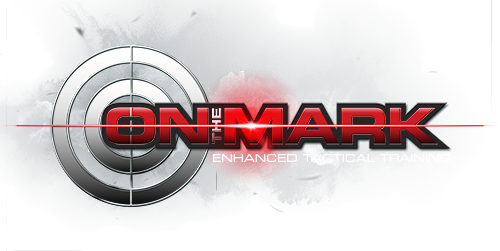 1, 3, or 33 pinpoint zones to precisely identify multiple target locations from head to toe. More than 20 programs for security application versatility. Please note that metal detectors purchased online are not available for a standard On the Mark/Guardian Security warranty or assembly. Assembly is conducted by each purchaser. If you wish to add a warranty to your metal detector(s), please contact us to add standard coverage.